After 2 boys, it is safe to say our house has seen enough baby blue. It looked lovely on Dylan, but it didn't take long for me to realise that it isn't the only colour little boys can wear, and for some it just doesn't suit them. I have always preferred Archie in brights and colours and it suits his personality. Blogging has opened up my eyes to so many different styles of clothing, and I am loving finding some less 'baby blue' clothes ready for our newest arrival. Hello Daisy asked me to check out their website and the first place I looked was the clothes. I loved the colours and styles in the boys and unisex sections and how unique they were. We chose a lovely organic sleepsuit ready for Pretzel's arrival next year and I can't wait to see our little guy in it! It is beautifully soft, feels well made and I just love the colour scheme. They have all sorts of gifts for babies and small children, from crocheted London buses to keepsakes and sleepsuits to organic nappy balm. We also picked up a Sophie le Giraffe for Pretzel as Archie's one sadly fled the pushchair after months of over use. I really like the feel of the website and the selection of lovely gifts and have teamed with Hello Daisy to giveaway a Sophie Le Giraffe just in time for Christmas! Entry is via the simple rafflecopter below and would make the perfect Christmas present for a baby. 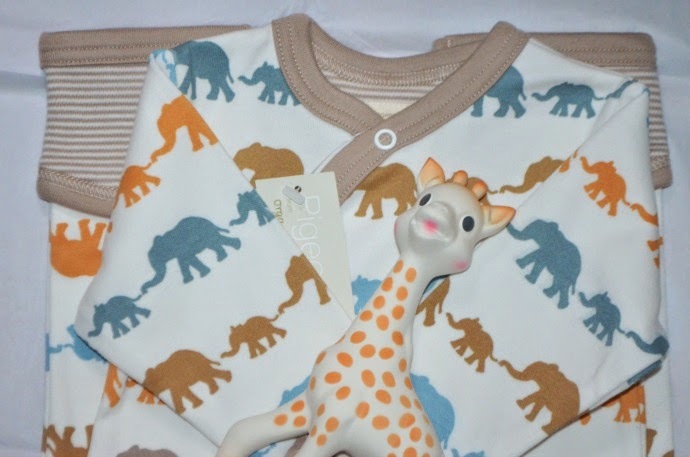 I love the My First 'Sophie La Girafe' Christmas Gift Set! I love the Sophie Girafe Christmas gift set - so adorable! I love the Sophie Girafe Christmas gift set - its lovely! I love love love the sopie la giraffe Christmas gift set but nearly everything is so pretty it's hard to choose just one! I love the Fairtrade Pink Crochet Octopus Rattle, so cute!!! I love the wooly double decker bus! 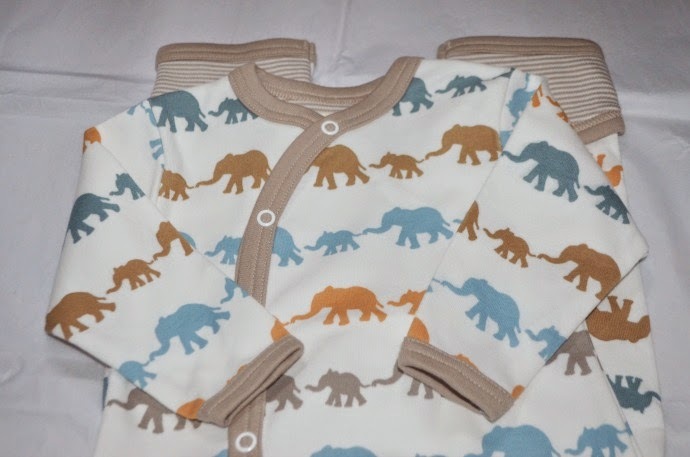 love the organic blue elephant silhouette sleep suit! I love the "100% Organic Girl's Acorn Print Sleepsuit" it's adorable!